These committed Catholics in my wife’s village are praying for me to be healed. But, my God, it is quite intimidating. 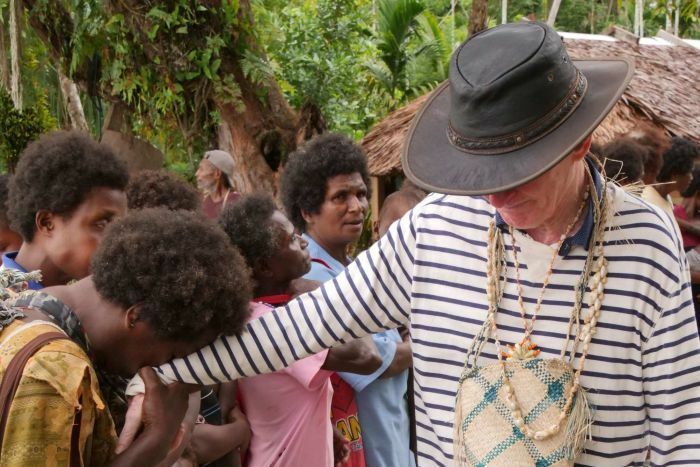 I witnessed a lot during my years as the ABC’s foreign correspondent in Papua New Guinea, but this level of fervour still comes as quite a shock. The chanting, the clenched rosary beads, the tears make a powerful impression. Pauline sits beside me in front of a crucifix which they have carried through the village. They are convinced there is a spiritual solution to this rotten condition that now ails me — despite intensive and costly research, it has so far defied a medical one. I have Motor Neurone Disease and may have only two years left to live. We have come back to Tulu, Pauline’s village on Manus Island, in what could be my final visit. This is a place I have come to love, where people live in harmony with nature. To most Australians, Manus is almost a dirty word because of its hosting of Australia’s asylum seeker processing centre. But Tulu, a traditional Melanesian coastal village where many houses are still constructed out of bush materials, defies the stereotype. It’s impeccably clean. This is not the hell-hole some asylum-seeker advocates wish to portray Manus as. The first time I went to Tulu with Pauline was in 1976. Back then, I leapt ashore and joined in vigorous activities as people hunted for food and prepared a feast to celebrate the end of the school year for the village primary school. This time, I had to be picked up out of the boat and carried onto the beach by a nephew. Pauline’s brother, Bernard, is the Paramount Chief on Tulu. He has decreed that on this visit I be initiated as a chief of his and Pauline’s clan, the Petepwak. This could be my last opportunity to be with Pauline’s family and the people who have so generously enriched my life. And it is also a chance to return to a subject that continues to fascinate me — how so many Australians have completely lost touch with our former colony. Pauline and I have been married for more than 40 years. She was a radio broadcaster with Papua New Guinea’s National Broadcasting Commission in the 1970s when I, as a young journalist, was working for the PNG NBC on secondment from the ABC. She is a proud Papua New Guinean who has retained her citizenship. Her father was the head chief of the Tulu people and she has real status on Manus. 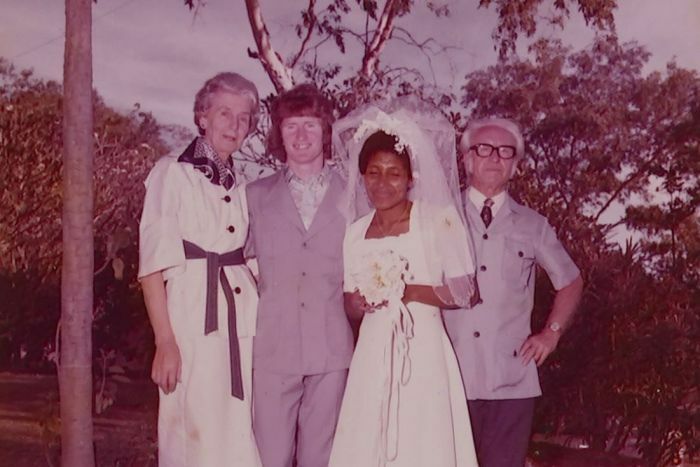 I arrived in PNG in 1974, the year before it gained independence from Australia. I was fortunate to be one of the NBC’s parliamentary reporters and so I covered all of the debates as PNG developed its constitution. And I got to know the leading figures of the day like the father of the nation, the Grand Chief, Sir Michael Somare, and his then coalition partner, Sir Julius Chan. We left PNG at the end of 1976 but, in 1979, the ABC appointed me to be its Papua New Guinea Correspondent. Five years later, I was deported over a Four Corners report on PNG’s then troubled border with Indonesia that the government objected to. But all was forgiven and after being allowed back in 1997, I served for another 12 years as the ABC’s PNG Correspondent. In fact, in 1990, the PNG Government awarded me an MBE. That’s Papua New Guinea — they throw you out and six years later give you a gong. 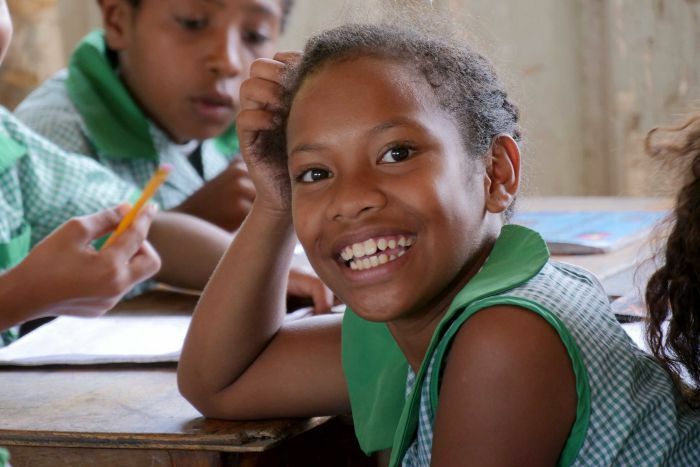 A world away from Tulu, Papua New Guinea’s capital Port Moresby is changing in many ways. 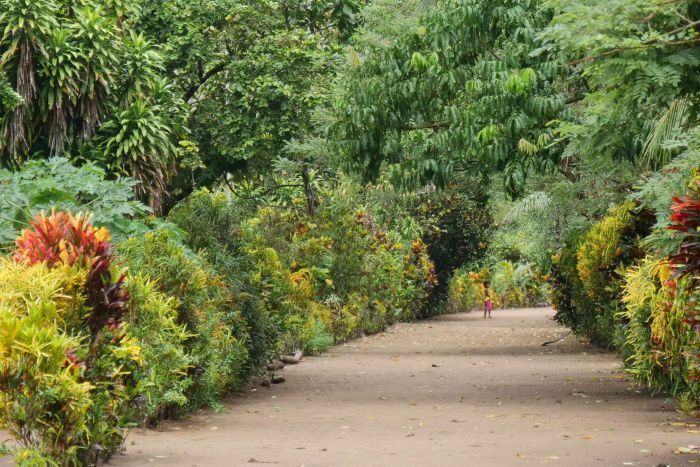 This city has possibly five times the population it had when I first set foot there in 1974, and is bursting at the seams because of the constant influx of people from PNG’s 21 other provinces. 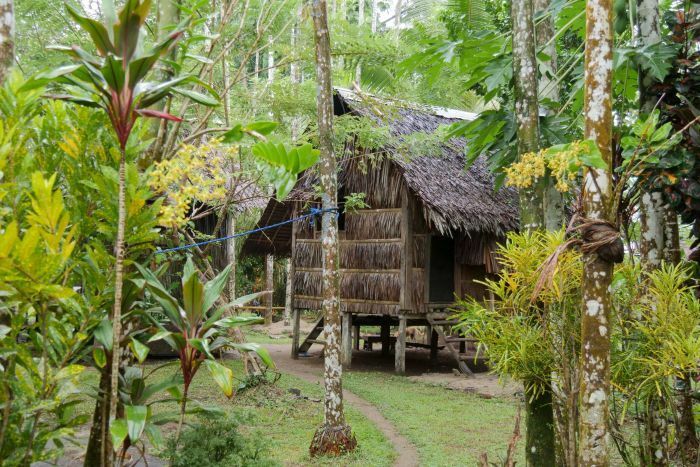 The original owners of the land, the Motu people, built their villages on stilts over the sea. They still exist and Port Moresby now has a mix of modern buildings, traditional houses and huge squatter settlements. 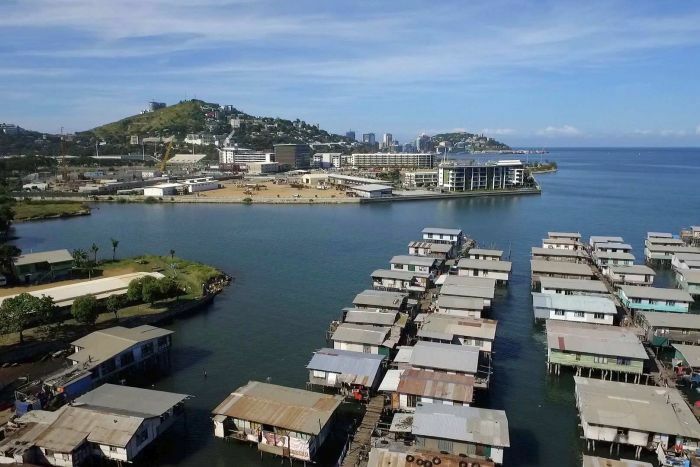 But in other ways, Port Moresby remains the same. Crime is nothing new in the capital. I was mugged twice during my time as the ABC’s PNG Correspondent. Once, I had a gun put to my forehead and the rascals (as criminals are called in PNG) then punched me to the ground and stole the ABC vehicle. The city is currently undergoing a massive clean-up in preparation for hosting APEC in November. 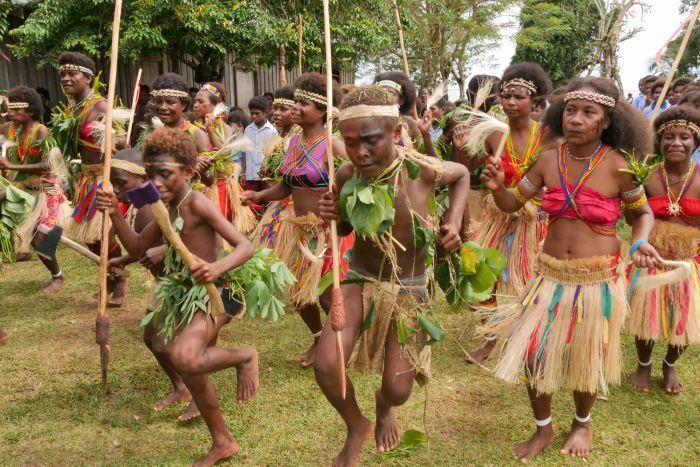 The summit is a huge deal for PNG — the tiniest economy of all APEC members. You can hardly move in Moresby for the Chinese roadworks. There are grumbles over why so much money is being spent in the capital, and Australia and China appear to be in competition over who is going to pay the most to help make it happen. I suspect the next ABC correspondent posted to Moresby will be spending a lot of time reporting on China’s increasing influence. 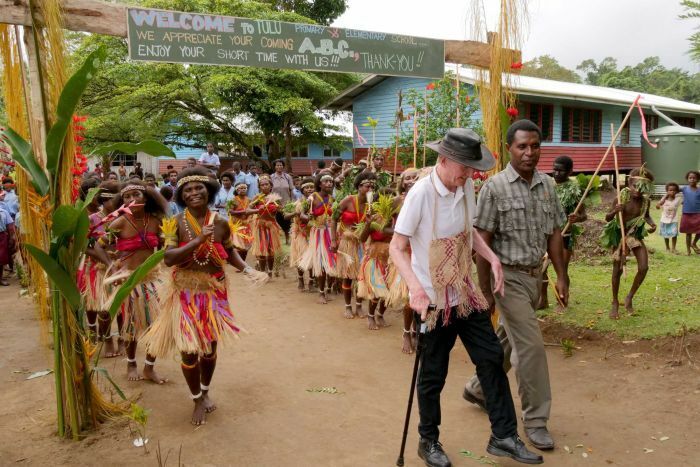 My extended posting for the ABC in Port Moresby came to an end in 1998, but I have visited the country on average once a year ever since. The Lowy Institute commissioned me to write a book about the Australia/Papua New Guinea relationship 40 years on from PNG’s independence from Australia. I called it The Embarrassed Colonialist because of how I feel Australia, and in general Australians, have seemingly done our best to erase from our collective memory our stewardship of a country we ran for 70 years and were responsible for bringing to nationhood. If we were proud of that achievement, surely, we would teach our kids about it. But our colonial history as the administrating authority in PNG is almost nowhere in any school curriculum in Australia. 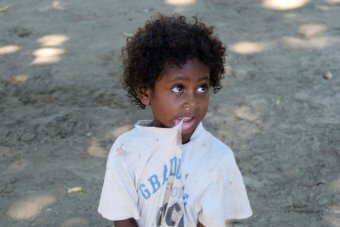 What I find depressing is that, with the exception of the ABC, the Australian media these days is exceptionally ignorant about Papua New Guinea. 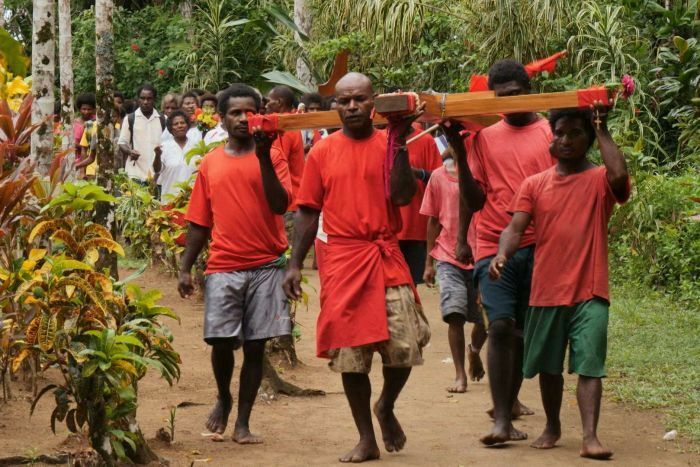 Earlier this year, there was a catastrophic earthquake in the PNG highlands which killed at least 150 people. The coverage in the Australian print media was almost non-existent. However, a recent natural disaster in Central America with significantly fewer deaths garnered days of articles. Why? Well, some of the international news agencies had reporters on the ground in Central America. 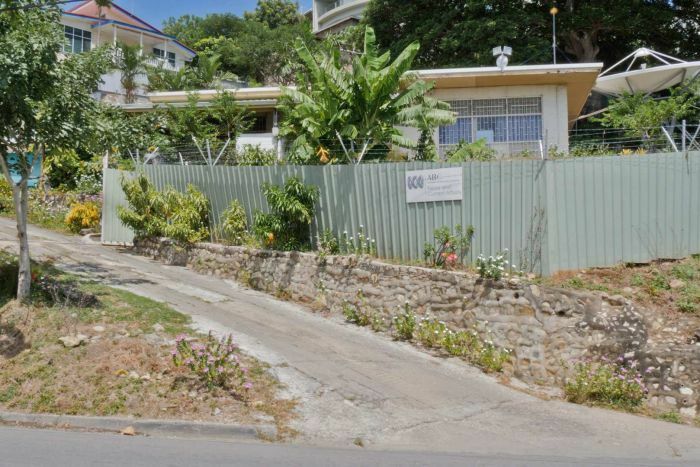 There has not been a news agency journalist based in PNG since Australian Associated Press (AAP) withdrew their resident correspondent about five years ago. When I first went to PNG in 1974, there were five correspondents based in Port Moresby reporting for the Australian media. By the early 1980s, it was down to two. Now it is one. Eric Tlozek, now in the Middle East, was until very recently the ABC’s man in Moresby. 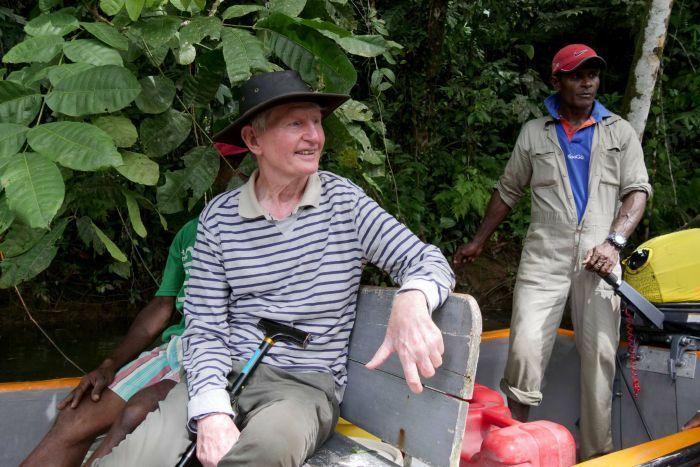 On this visit, he told me of the frustration he faced being the solitary PNG foreign correspondent, but also the exhilaration the job provided him. I found PNG to be an endlessly fascinating place and I am sure the new ABC Correspondent is going to be equally enthralled. 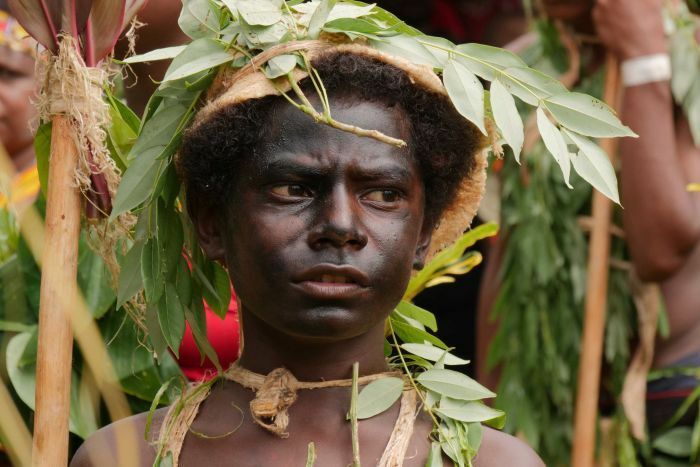 One of the more insightful comments made by a journalistic colleague who spent several years working for the PNG media was that the country exacts a terrible toll upon one’s assumptions. Back on Tulu, my initiation as a chief of Pauline’s Petepwak clan takes place in a newly constructed, traditional men’s house — a Kemel, in the Tulu language. The ceremony includes me being dressed with headbands, belts of dogs’ teeth and layer after layer of woven Manus baskets. I’m presented with a live pig — which, fortunately, I do not have to kill. Others do that and, later, we feast on it. 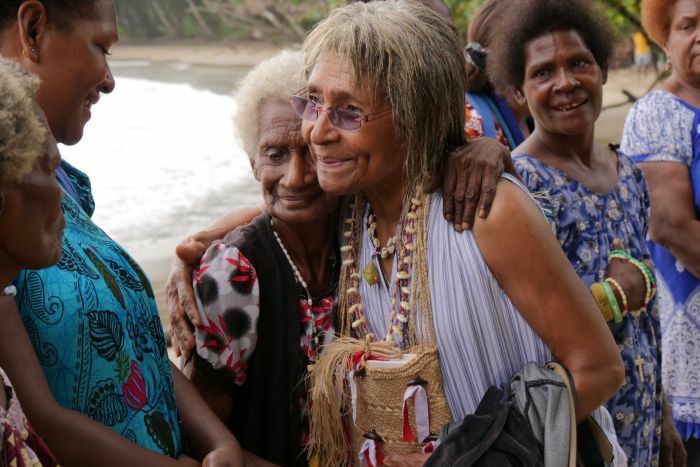 Pauline is exceptionally proud of her village and has retained her PNG citizenship despite having lived for many years in Australia. Her identity is as a Papua New Guinean, just as mine is as an Australian. I just wish that mutual respect was more broadly shared in Australia. One visit I was very keen to make while we were in Tulu was to the primary school where our nephew, Alex, is the headmaster. He’s a great teacher and the community demanded that the education authorities post him back home. His students at previous schools had topped the province in national exams. Alex is determined to ensure his students not only succeed academically but keep their cultural traditions alive. 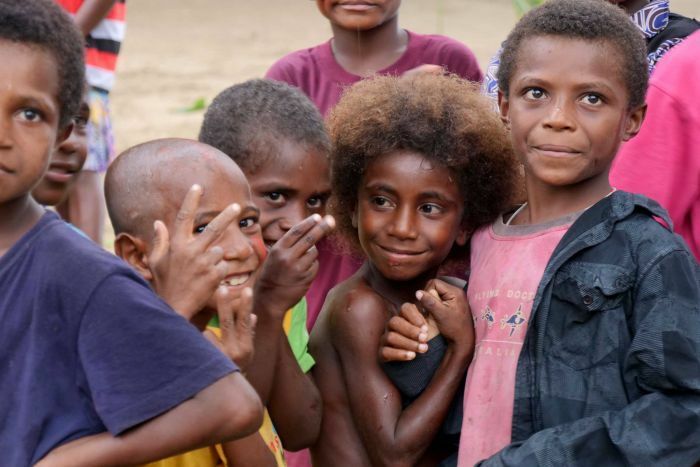 We often hear about all the problems in Papua New Guinea and there is no denying it has its share. But Australians deserve to know about the positives too. And if village life remains as joyful and fulfilling as it is in Tulu then that is a great thing. And I wish them all the best. As we say goodbye to the people of Tulu — for me perhaps for the last time — I can’t help but feel that as someone who has spent so much of my career attempting to unravel the complexity and foibles of Papua New Guinea, I’m not that much closer to getting it right.